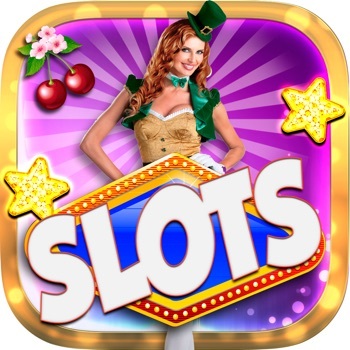 ````` 2016 ````` - A Las Vegas Cherry Casino - FREE SLOTS Game Come in on this Amazing Casino and get many coins in this Awesome Slots Game! You will feel like in a Real Vegas Gambler! - Use the AutoSpin button to try your lucky automatically per ten times; - Be fast and get free coins always the button appears! 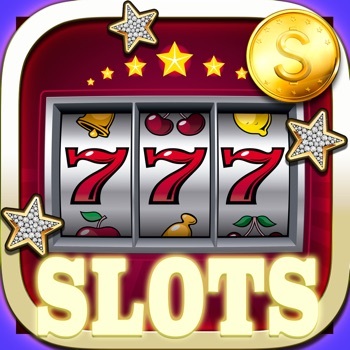 Download the best Slot experience for free today! Fun, excitement and entertainment! 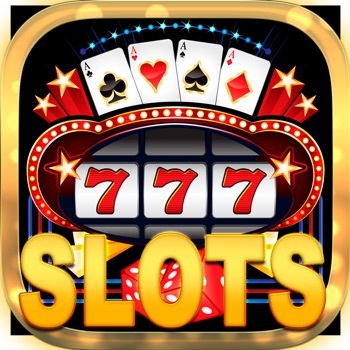 These slots play just like a dream - exciting to play and easy to understand! 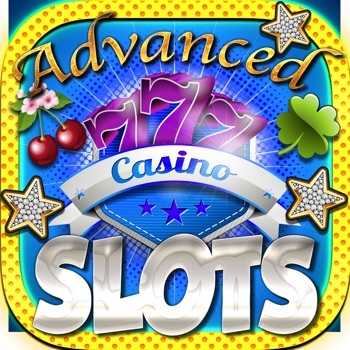 Gorgeous graphics, smooth animations, fantastic bonuses and atmospherical sounds guarantee a premium slot experience. 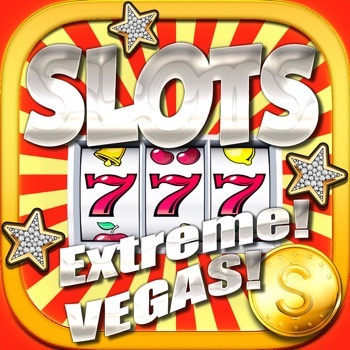 is THE premium slot experience for the iPhone and iPad DOWNLOAD NOW IF YOU LIKE SLOTS! Features: -Prize Wheel -never stop winning! -State of the art math/game design -Easy to play with multiple convenient features: -Fast reel stop -Auto play -Gorgeous presentation/authentic sounds -Game Center High Scores The Best Platform for your enjoyment! Come have fun with us! Join now! Just Check, It`s Free! ;) > > > > Please note: -This app is for entertainment purposes only! -No real money or any other real world goods and/or services can be won in this game! 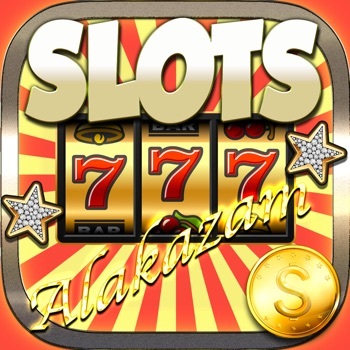 -This app does not reflect the actual game play of any casino-, online- or other electronic gaming machine. The payout percentages, odds, payout methods and other features on our for-fun, entertainment only slots are higher/better/different than slot machines in regular/online casinos. You should not expect similar results! -Play responsibly!